You are at:Home»Announcement»Max Amps Batteries and Power Supplies! 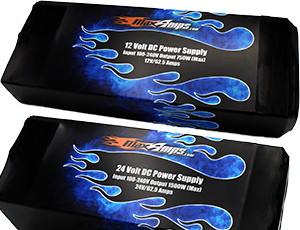 MaxAmps is proud to release our new high wattage 12v and 24v Power Supplies. We have a new design that is smaller, quieter, and more powerful than our previous power supplies. It’s time to upgrade your power supply and get the most from your charger! Time to knock off the dust and get your buggy up and running for the year. 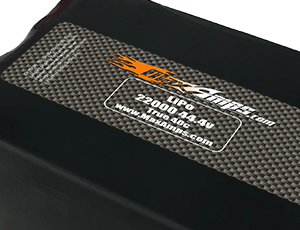 Refresh your battery supply with the MaxAmps 6500HC 4s 14.8V Battery. This True 150C battery will provide you with more power and longer runtimes on every use. Our fpv product line is growing with every season. 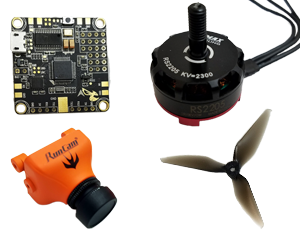 Jump into FPV this year and start your freestyle or racing journey. Get personal support at every step with MaxAmps. See what the hype is all about. Power your next flight with MaxAmps! Custom built batteries are a must for prototyping and developing the next generation of technology. 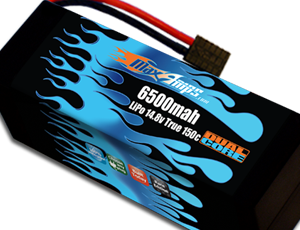 Provide your dimensions and specs to the professionals at MaxAmps and get a battery in the works today! Toll free 888 654 4450.